Always curious. Always eager. Always the first to ask, Redhead. You want an answer now, young Chieftess? Couples - Sharing a Moment. Sharing a Life. I thought it would be hard to find enough pictures, enough scenes to use. Now I get difficulties to choose. Why not ask my tribmates for suggestions? I might use it. Or ... not. Let me see with your eyes and gather under the Advent wreath. Help to decorate it with love. I suppose we're to expect some unexpected couples. So happy to see you're still doing this, Embala. =D Your Advent calenders are always wonderful to see. Well, an obvious pick is when Chot tells Shenshen that she always smells nice. And the moment between Serrin and Dart, their gentle headbut. Yeah, it is a scene just before Dart goes into wrapstuff, but it is touching. Relatedly, the look Talmah shoots at Serrin... look of regret and acceptance. Ah, wait, sorry, didn't see that it was Final Quest themed, my bad! As for FQ related... hm, I really liked the look between Moonshade and Freetouch in the Special. Maternal scene, yes but still. You know you've brightened my evening, Shadowpath? ... no, that's not right - You made my day! Thank you so much for being here and following the Advent calendar again. ... I hope you like the newest result as much as I do. No excuses, Startear! I appreciate your contributions - all of them! Definitely will dig up those scenes - they might come handy for a later calendar. Especially because I tend to neglect Blair's work in the calendars. A maternal scene is fine, Startear. The bigger picture does not exclude lovers and family. Noted. Speaking of baubleheads ... one loyal lurker better decides on her holiday face or it will be a very sleepy owl! =D but you always manage to make them look brilliant Embala! Thank you so much! The icy blue fit so well! "'tis the season to be bauble falalalalalaaaalalalalaaaaaaaa...."
Advent Calendar 2015 - FQ Couples - Sharing a moment. Sharing a life. The Advent Calendars have built up in the first posts of this page. YES - two calendars! Sharing a moment. Sharing a life. ... not limited to lovemates and lifemates. Family scenes will find a place as well as interactions between tribmates, with newcomers ... and even a brief moment between complete strangers is possible. The celebration of Christmas, New Year and Three Kings Day as usual. Dropped in the thread randomly, they give a glimpse on the very beginnings of EQ ... I'm going for contrasts again. Nostalgia! It will work as a nostalgic contrast twice - celebrating the art of the Original Quest and presenting my first try on an Advent calendar. As the days follow the dates of 2008 the numbers will be slightly off. Don't mind - there will be one new window open every day. I've planned to add the "missing" days in the end. In case I'll find time ... and the inspiration to make it look "old style". I'll need to repost them too ... somewhen. ... and of course as many Baubleheads as needed! Looks back at schedule ... it will be a heavily loaded season! ... and a super busy one! I apologinze in advance if one or the other will be belated and ask for clemency. Soon, Shadowpath ... SOON! Your appreciating comment honors me. I'm glad my decision feels right for you ... tho there was hardly any doubt. 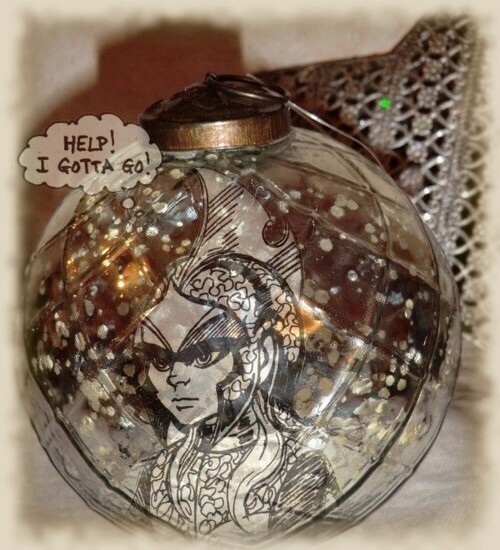 Your elfess insisted on this bauble! ... and Redhead's old one. You'll be a caphead again, right? Kindredsoul will find her baublehead when she looks back to last year ... ... first page! Cutter and his family have changed a bit since last year! ... Still early art but very much the ones we know and love now. Advent time is coming. It's time to gather ... lurk, comment, contribute - each way and everyone is welcome. 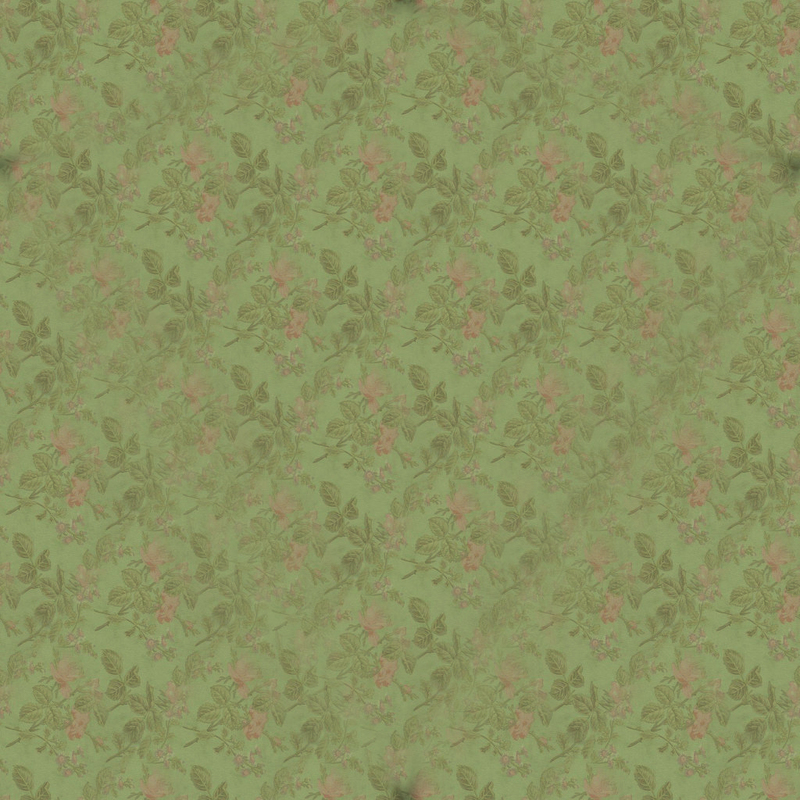 The calendar will show couples from The Final Quest caught in the moment every day while the specials, dropped randomly in the thread, give a glimpse on the very beginnings of EQ ... I'm going for contrasts again! Tomorrow the first calendar windows will open. Yes - TWO windows per day because there are two calendars. 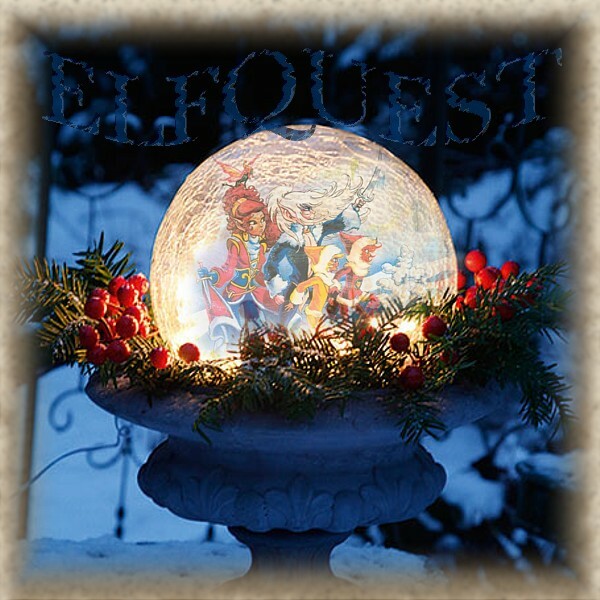 The Final Quest and the Original Quest Calendar from 2008. Brand new art and nostalgia. I can't wait to see them all! Always lobe your christmas baubles! I love the family collage specially the dark brackground with the colourfull colours! Wow, I love how the pink blends in, my bauble looks like living embodiment of magic! It looks so cool! Quick note though, that's actually Toadstool, troll character I have, but look at her! She looks so great! Thank you for this! Ah, I hadn't seen that you're posting from 2008 for comparison! I love them both, especially the hold color for Cutter.. he is the golden child, no? Wow, the art has really changed, huh. I never noticed how slanted Skywise's eyes are. Thanks for following this calendar and for your regulary comments. I'm very happy to count you among my visitors, G0lden. It's geat the Three Kings ornament has pleased you so much. I should have figured! I'd love to see you return next Advent - following the new year's calendar. Tails High, cubs and elders! I hope this doesn't seem like an odd question, but is there any Advent entry for the 27th of December? I know it usually goes up to the 25th and Christmas, I mean, but the 27th is kind of special to me. Is whelpday! ^_^ We usually don't have my birthday party until a week or so after the day, and it's a meshed birthday/family Christmas gathering, but it's all good. I'm used to it, anyway! Just my Dam, my wee mouse and me on the day. Love the new one of Cutter and Skywise. Plus the reboot of 2008, Skywise again. Can't wait to see the new gems for this year. Love the fact that you include Cutter and Skywise as a couple. I hope this doesn't seem like an odd question, but is there any Advent entry for the 27th of December? I know it usually goes up to the 25th and Christmas, I mean, but the 27th is kind of special to me. Is whelpday! Taking the liberty to answer here. Sure thing there'll be one for Dec. 27. These things go past NYE. I see that you have planned a lot for us! This is going to be a very nice elfquest christmas! I love the reboot of the Advent Calendar 2008!! I love the skywise and Redlance baubles!! OMG! That bauble with Skywise and Cutter as a couple! I love how the background seems like its cold, but inside the baubles warm. Love the gold colors. I really love that you used them as a couple! I love the nightfall with Redlance one! Ireally love the green color in both baubles, and that flute in the middle! As if Redlance is playing the flute while kinda looks behind herself. As if they somewhat walk together. I hadn't seen the bauble you made for me, but I found it! AND I LOVE IT!! Thank you again so much! I love that you make baubles for all of us! That's a very kind thing to do!